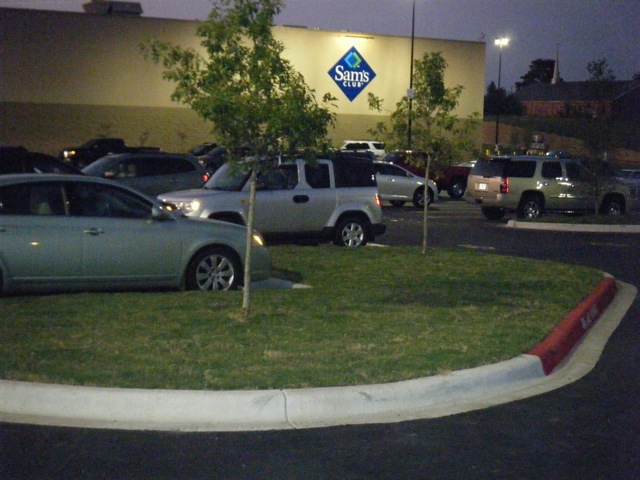 Welcome to our Portfolio. 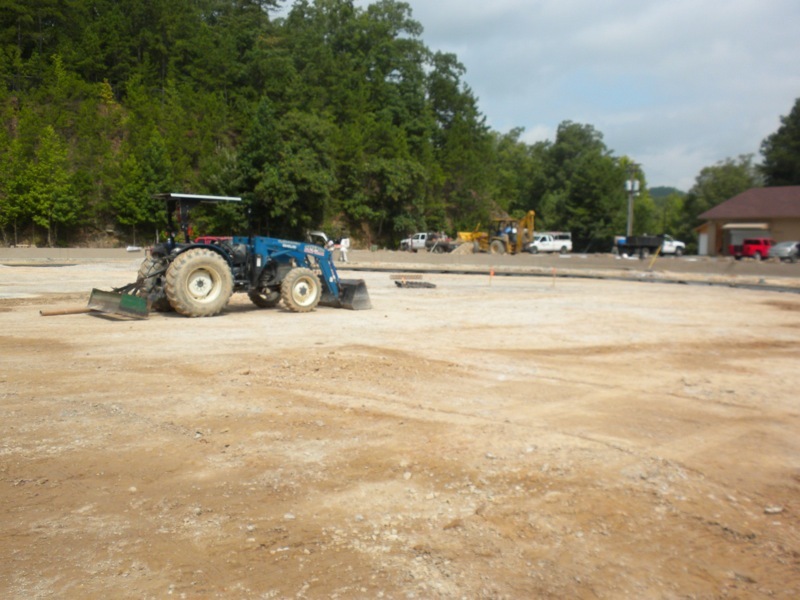 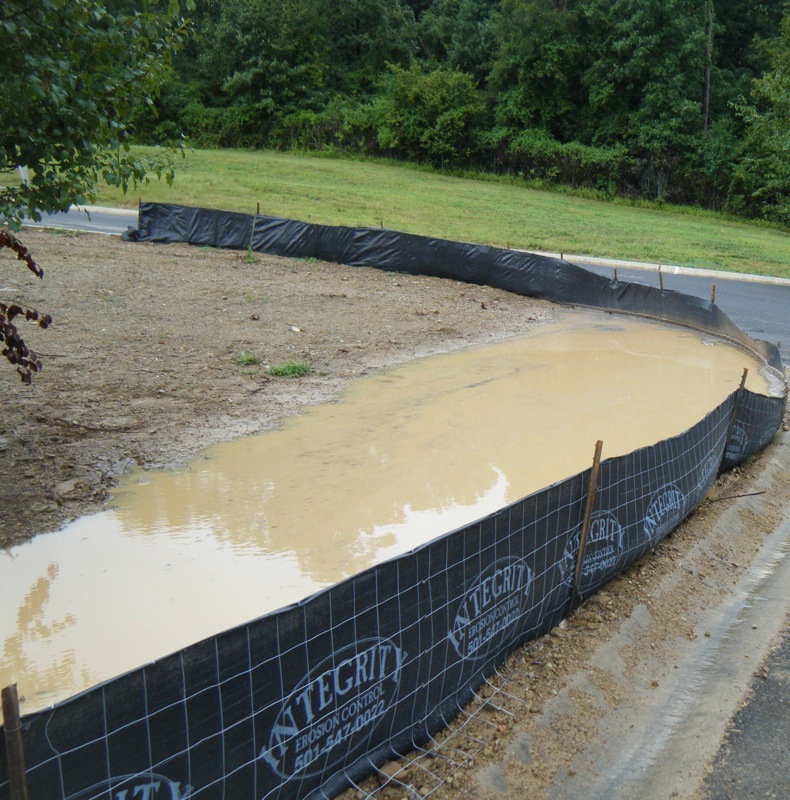 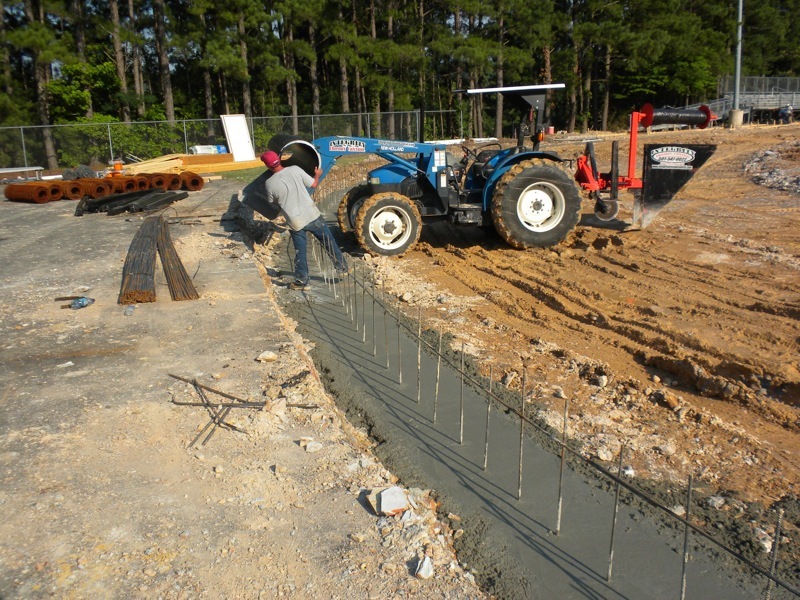 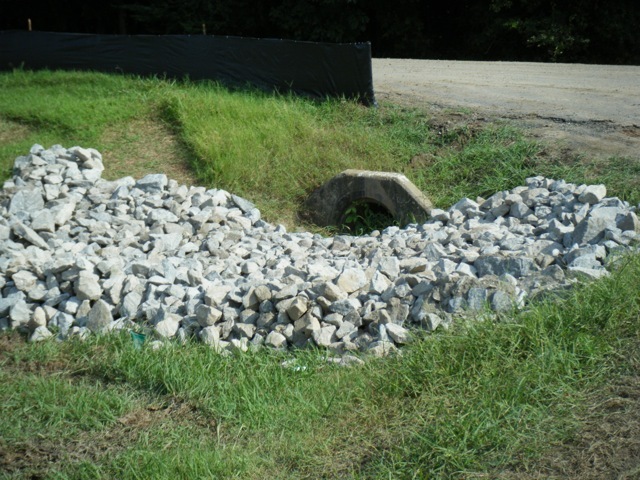 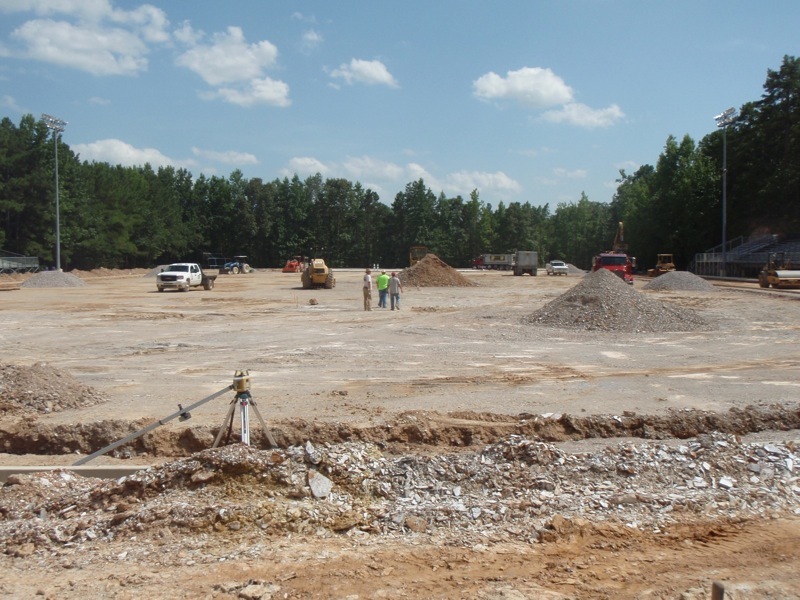 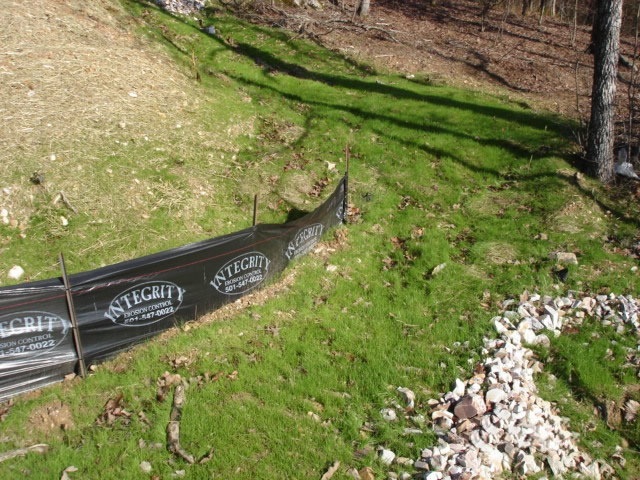 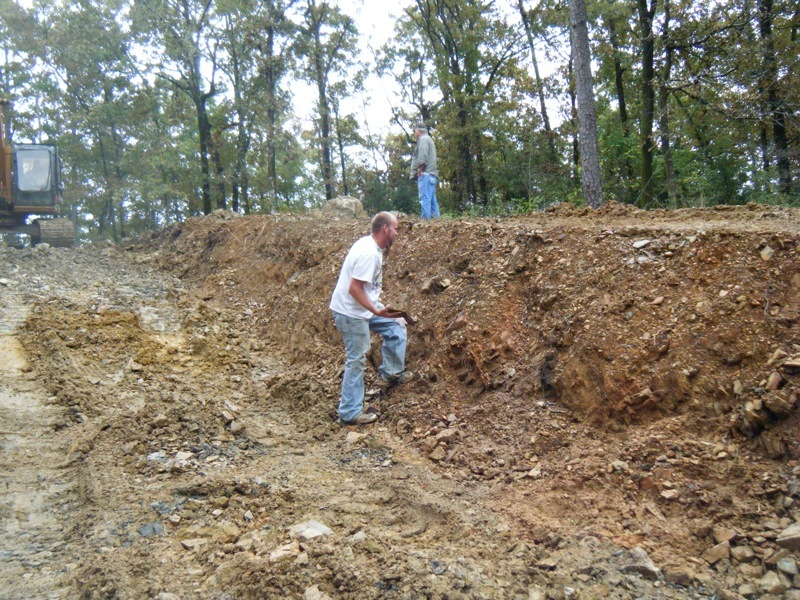 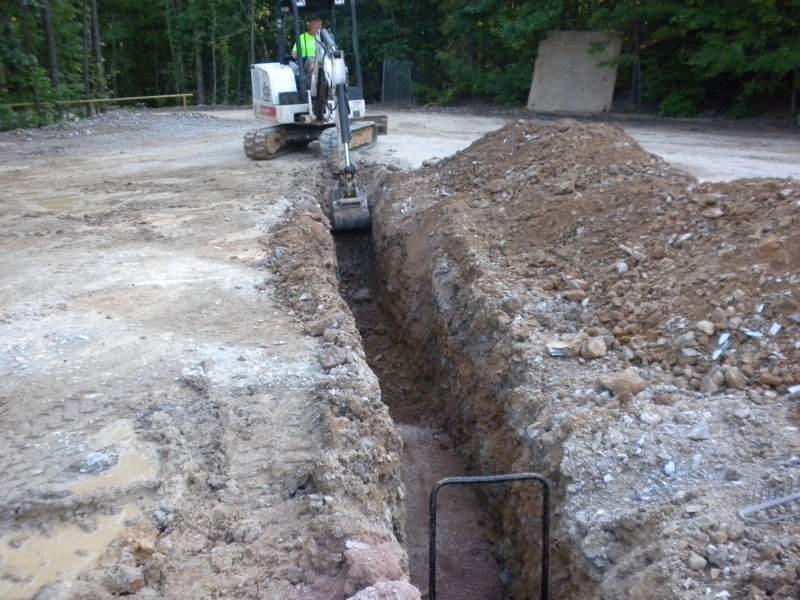 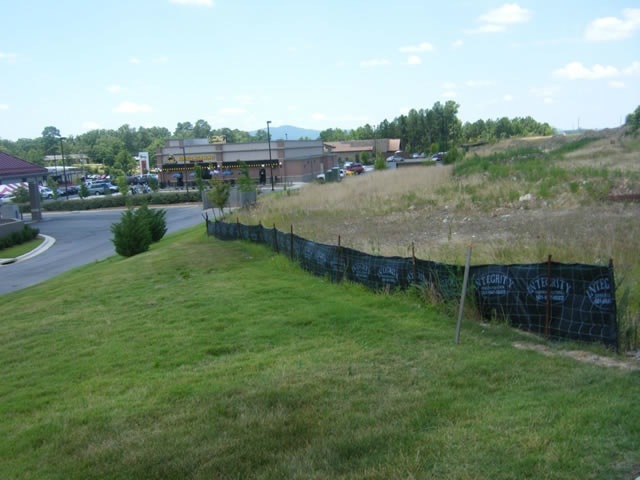 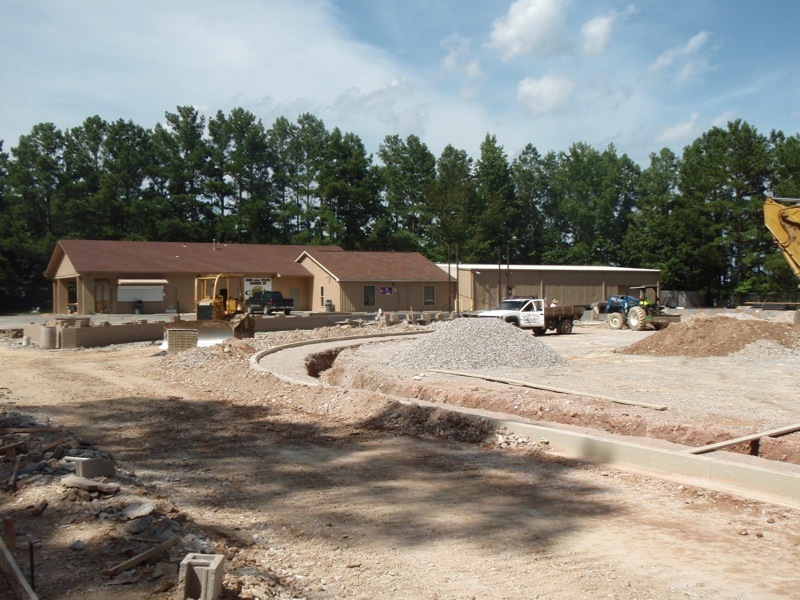 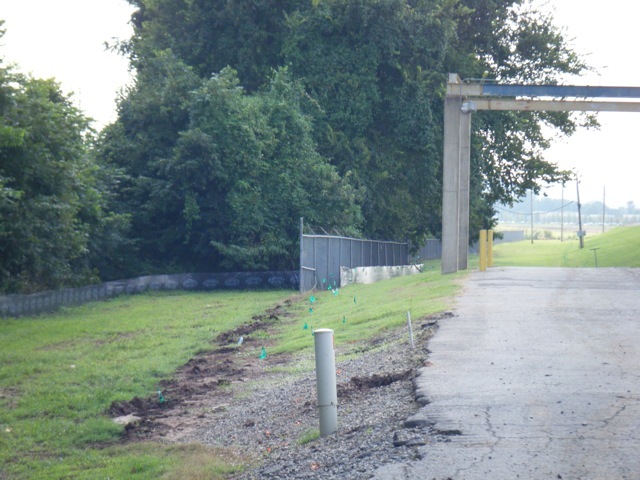 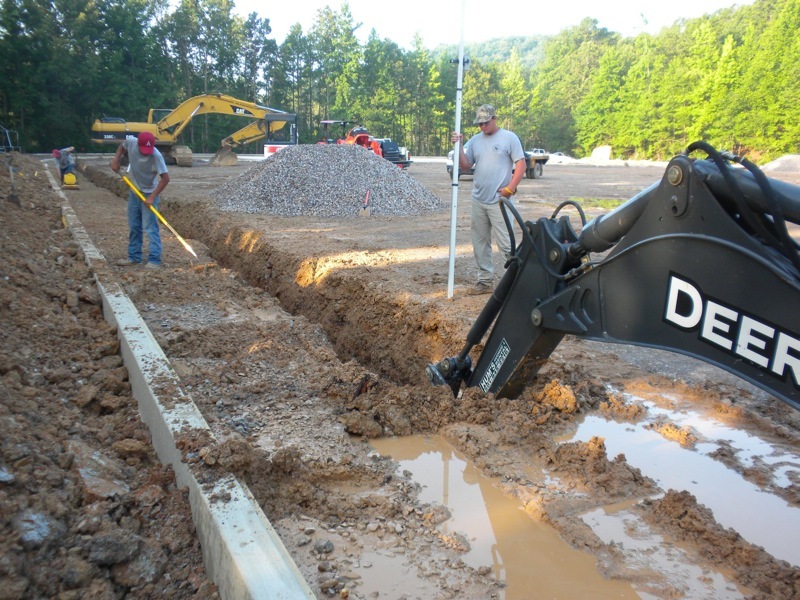 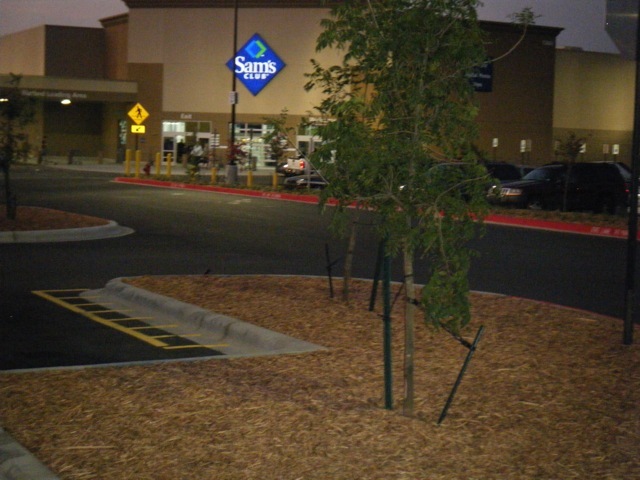 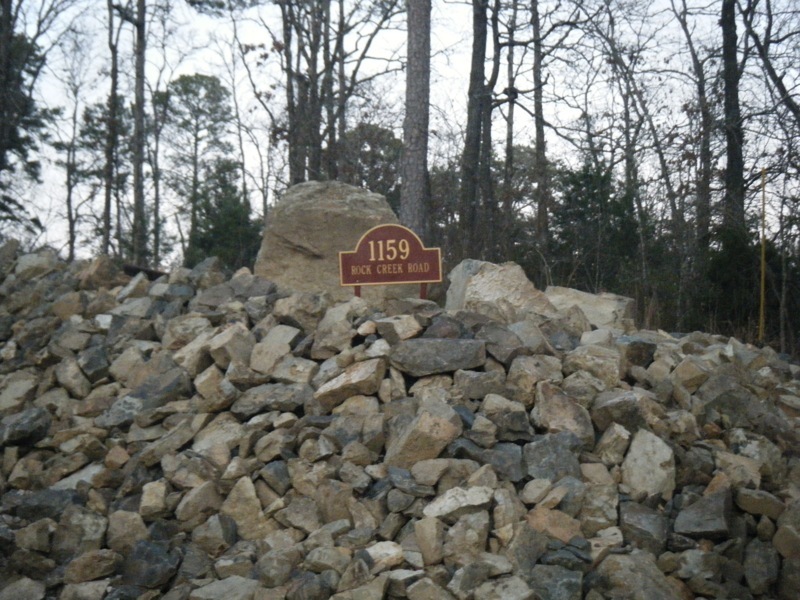 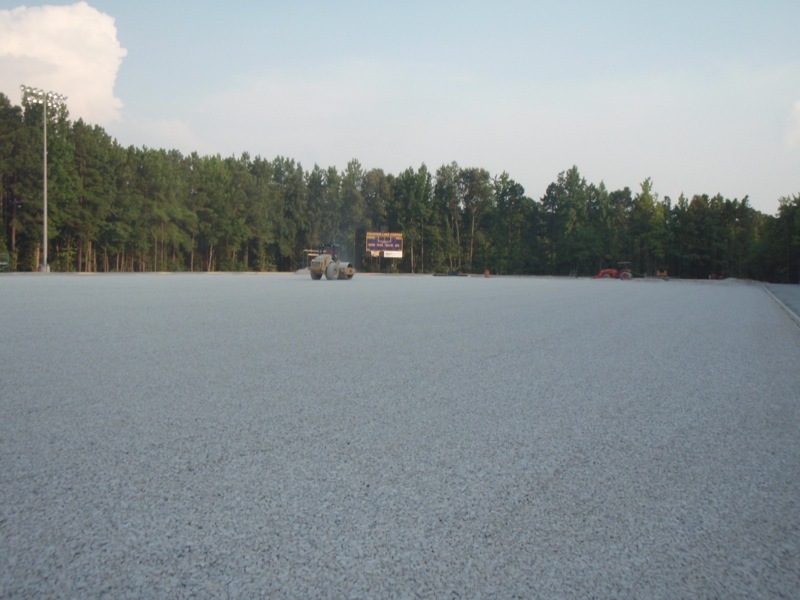 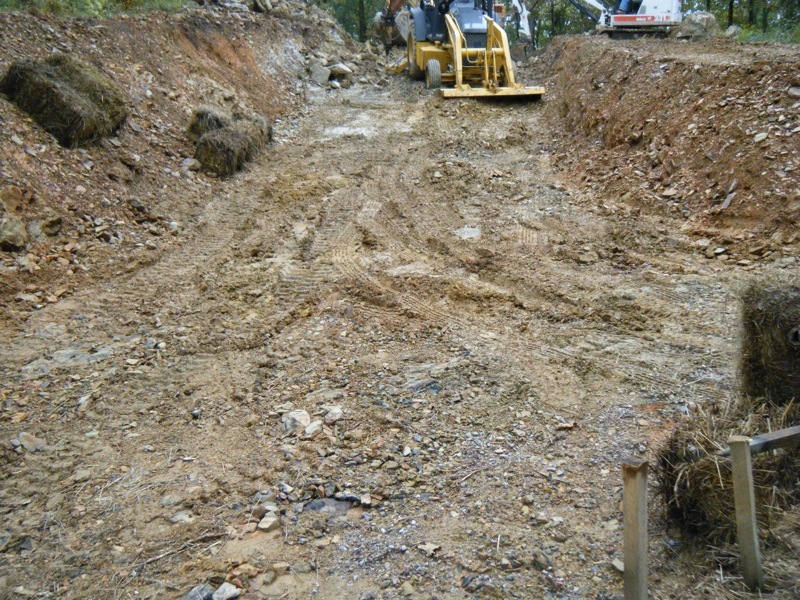 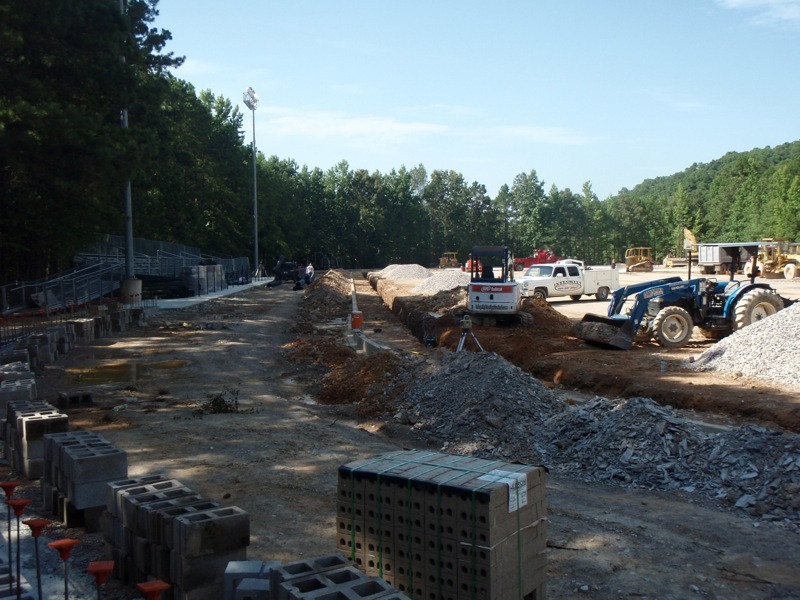 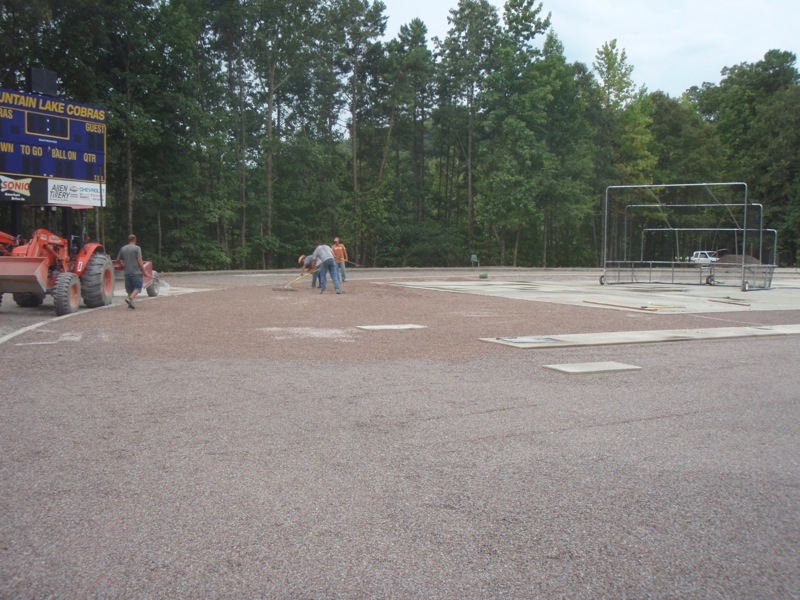 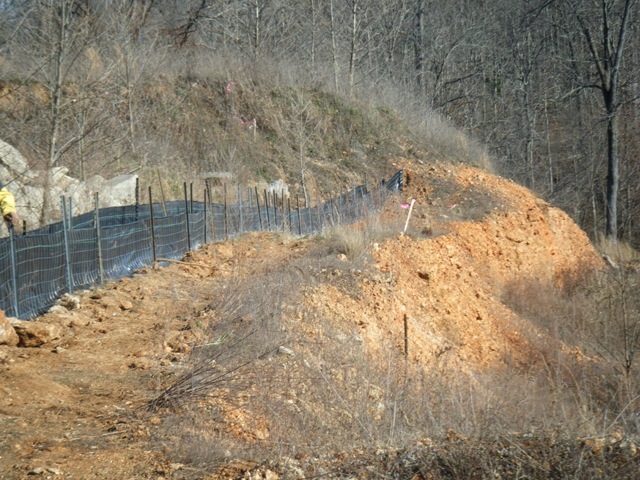 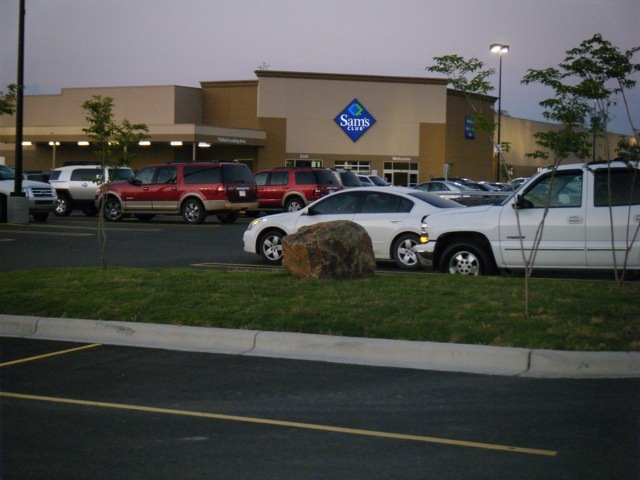 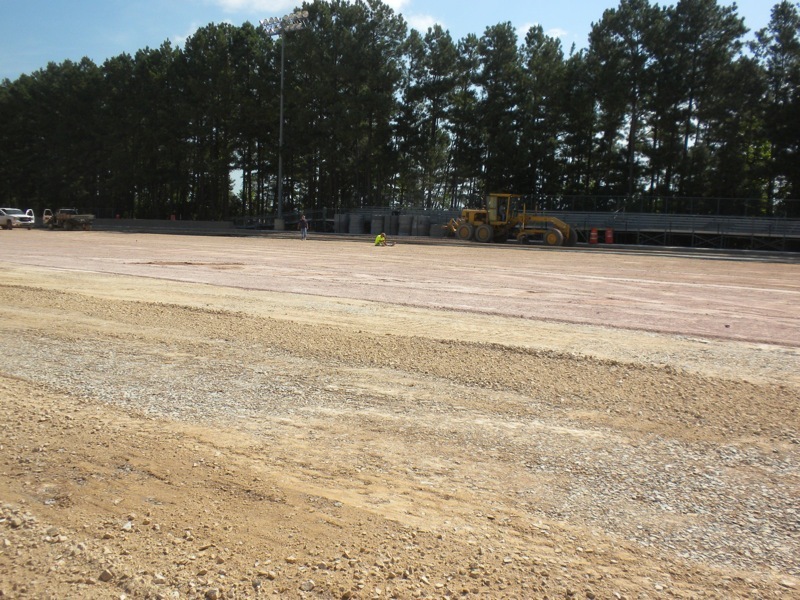 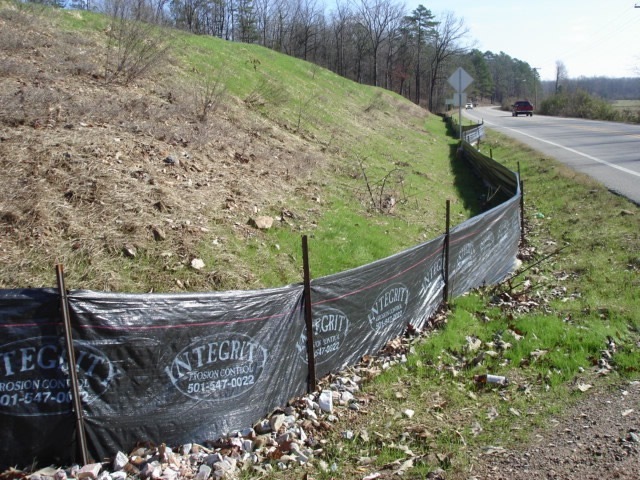 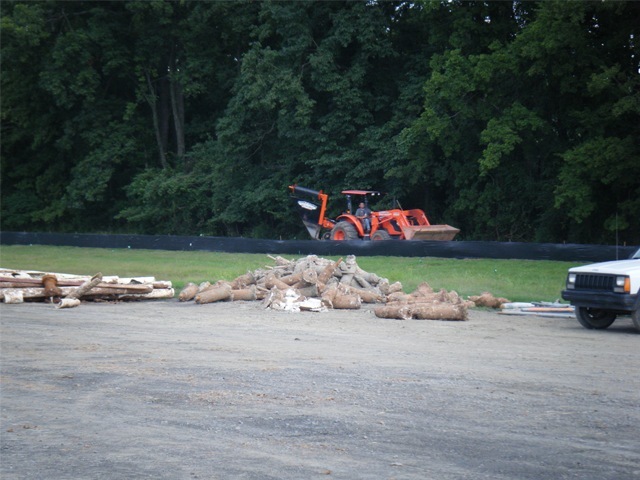 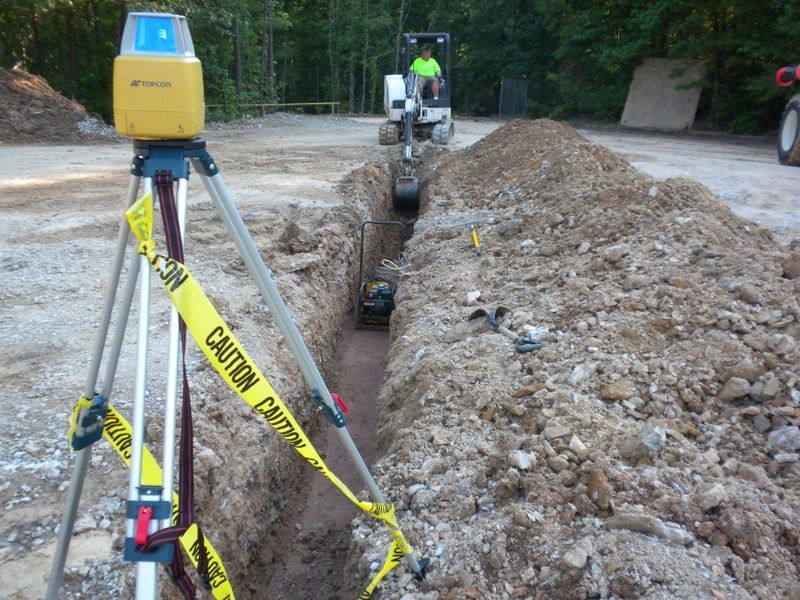 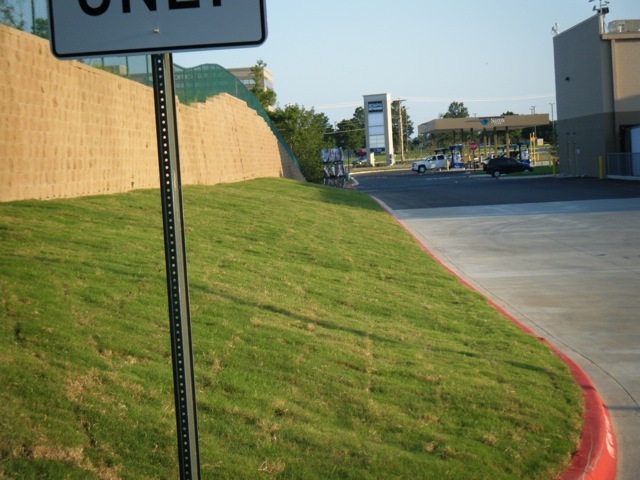 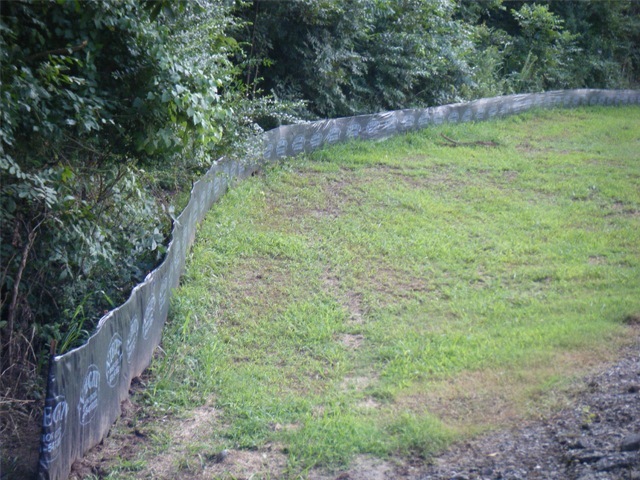 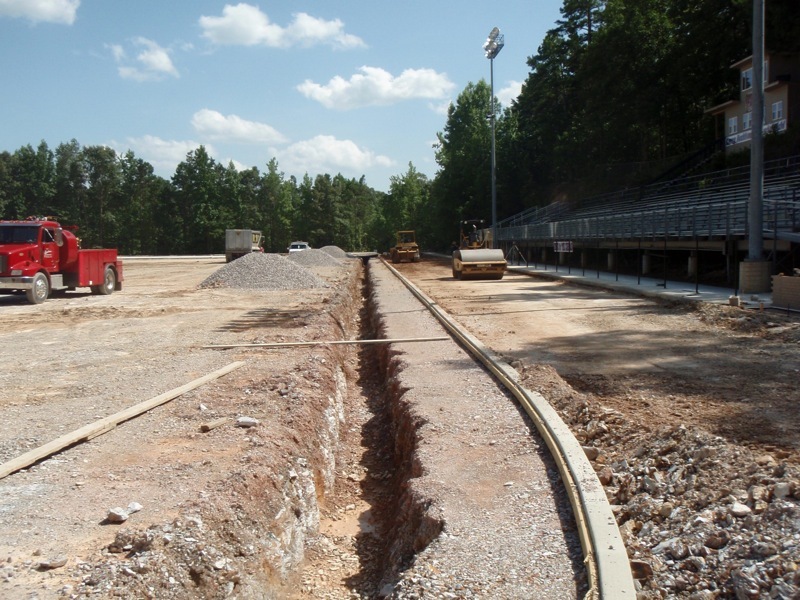 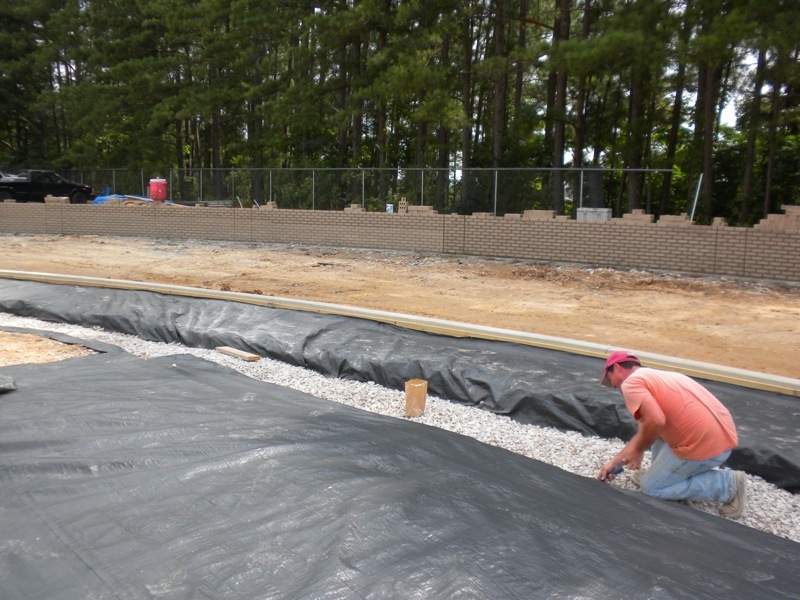 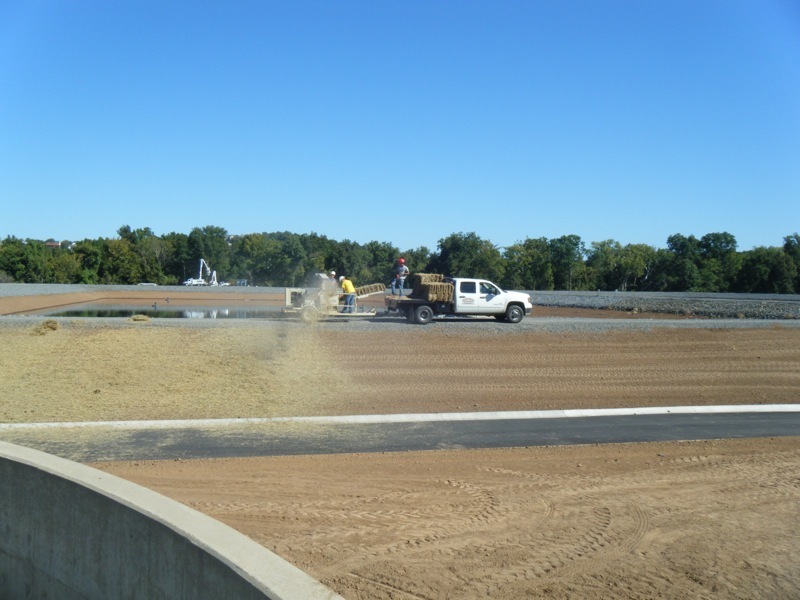 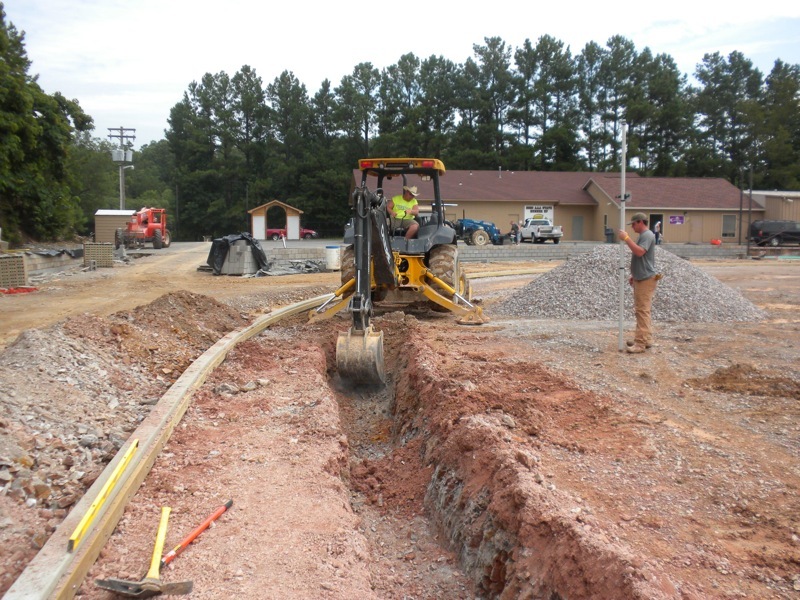 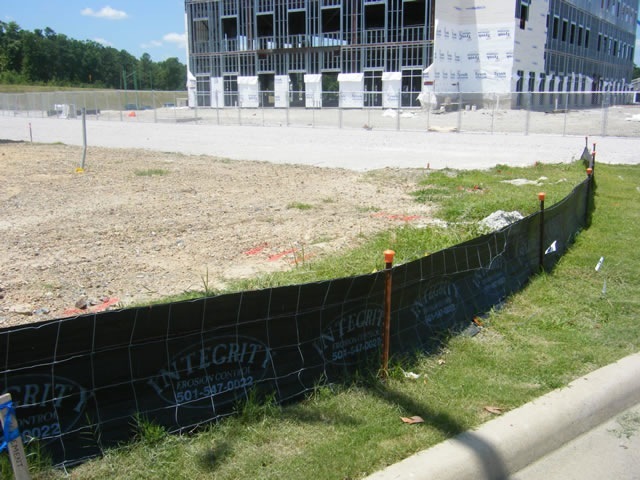 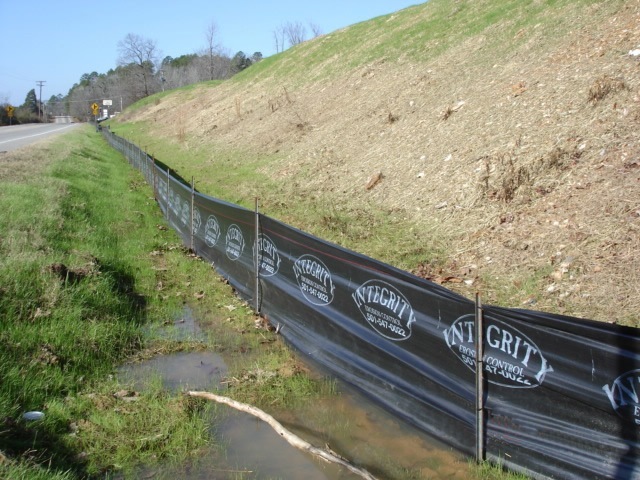 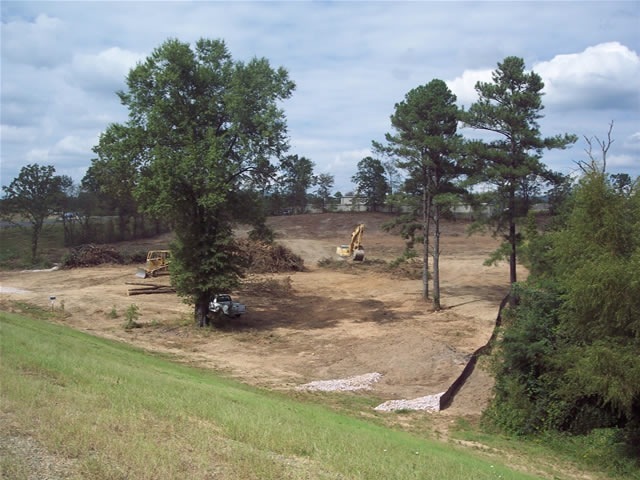 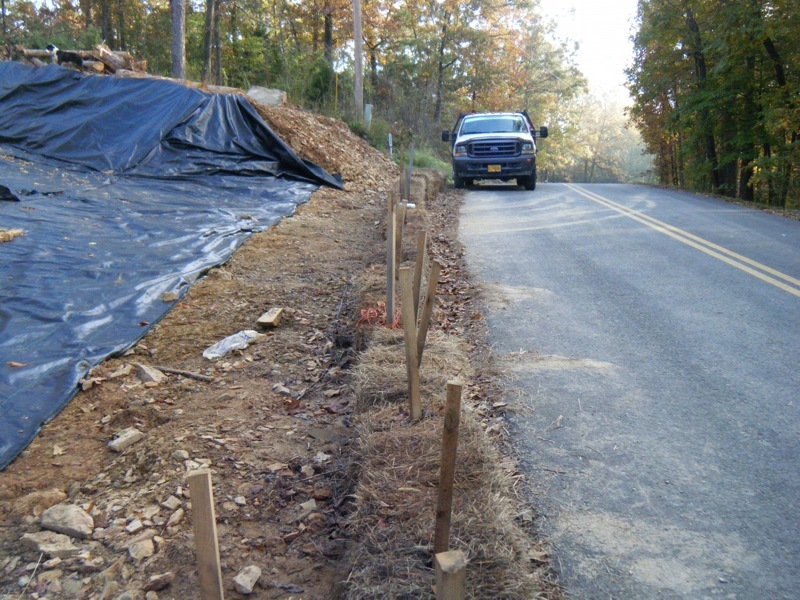 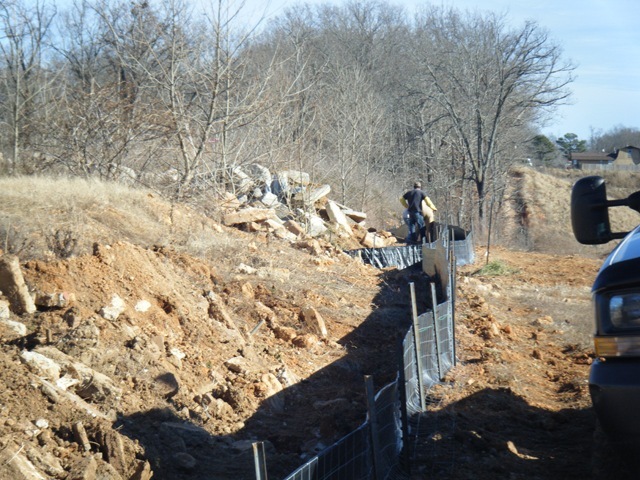 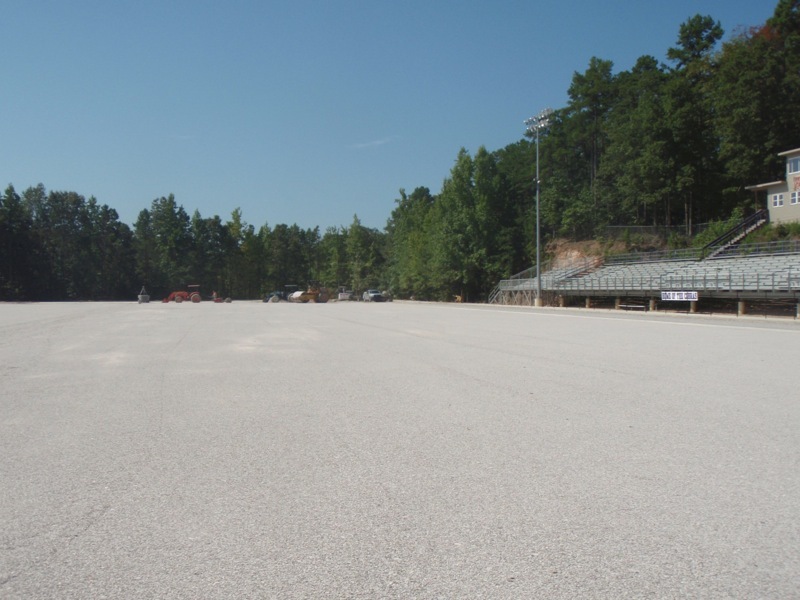 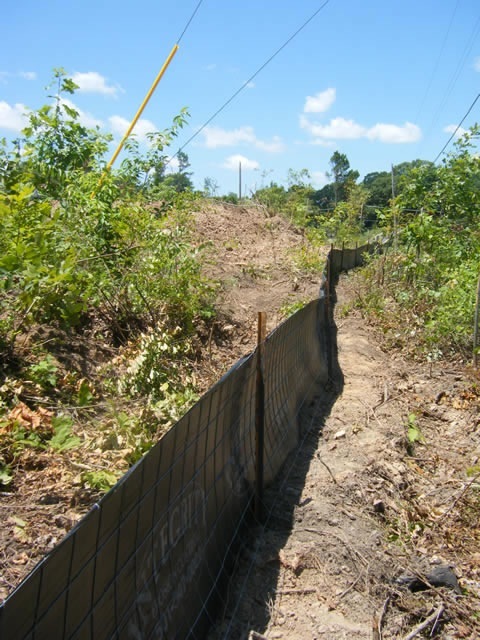 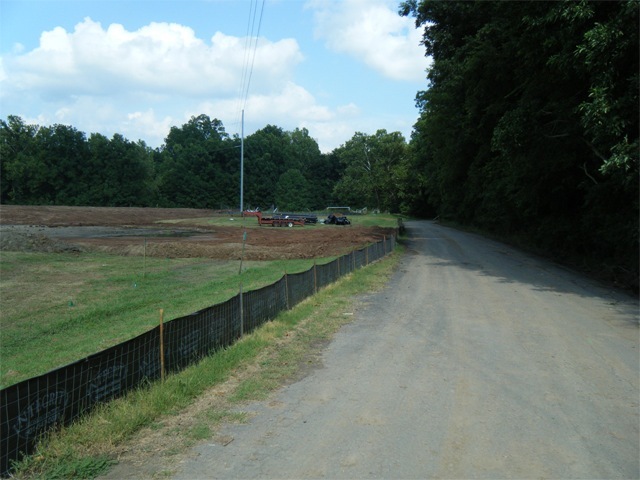 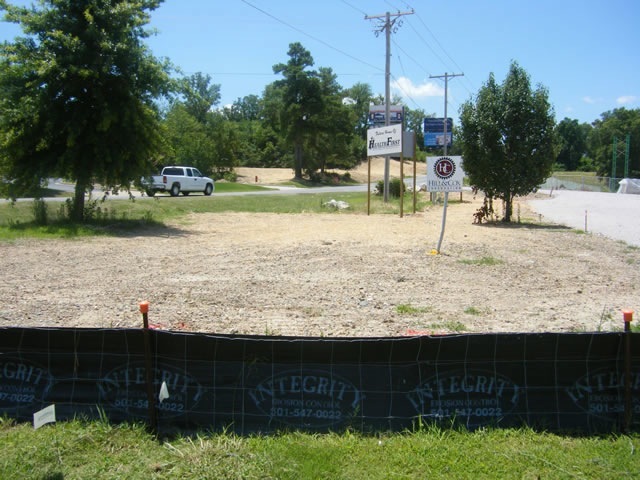 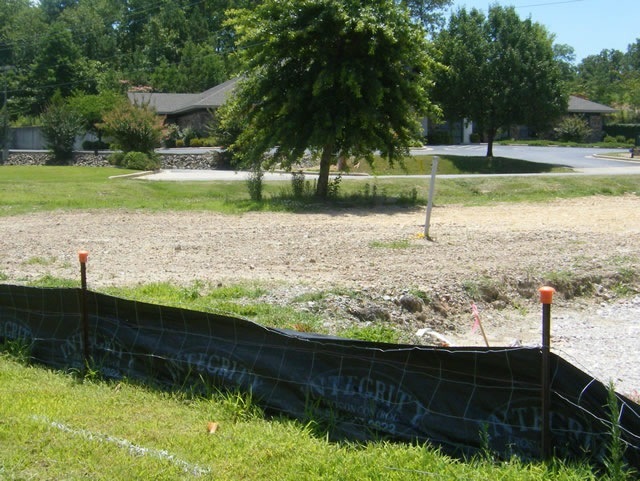 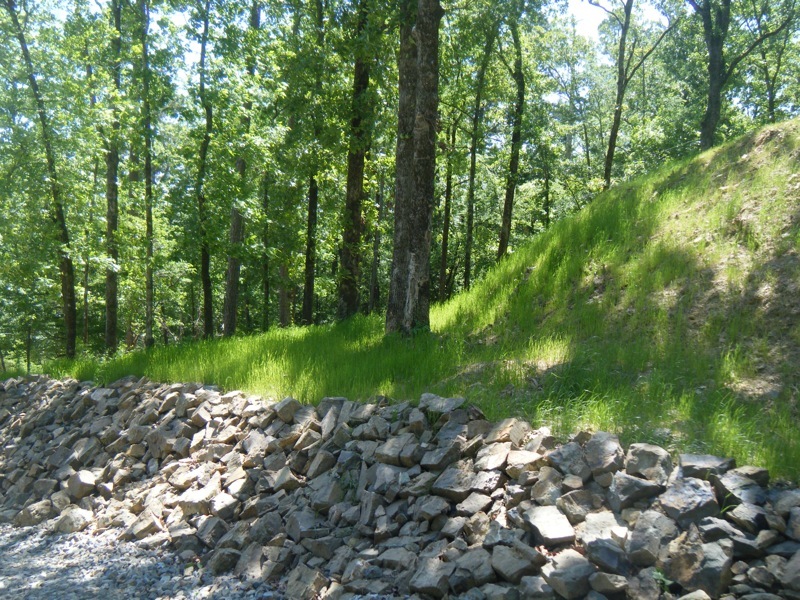 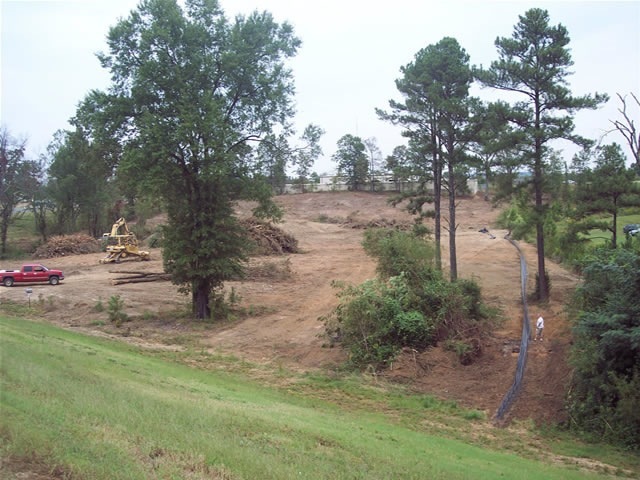 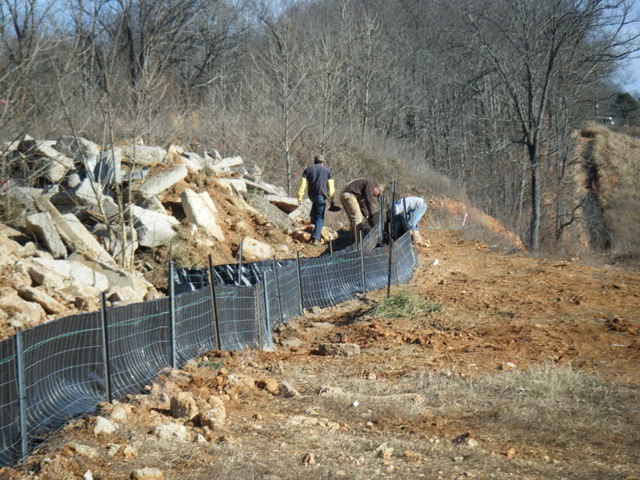 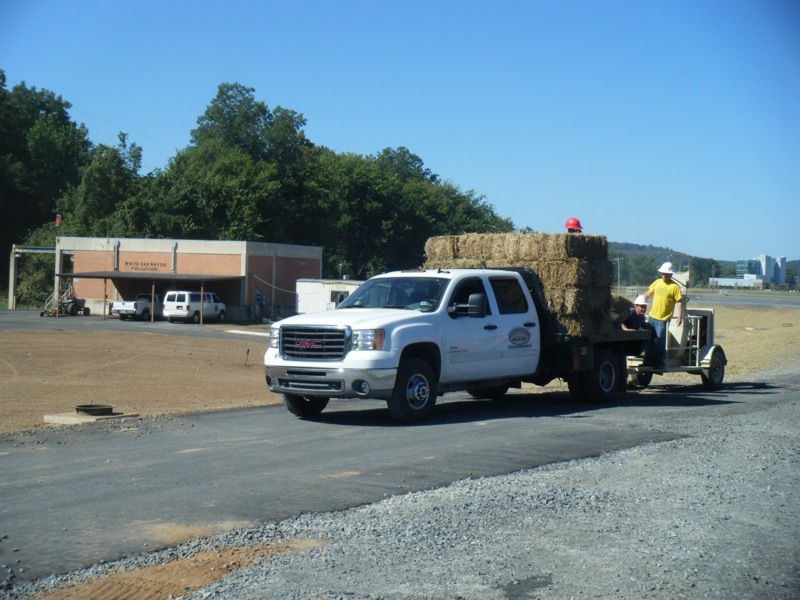 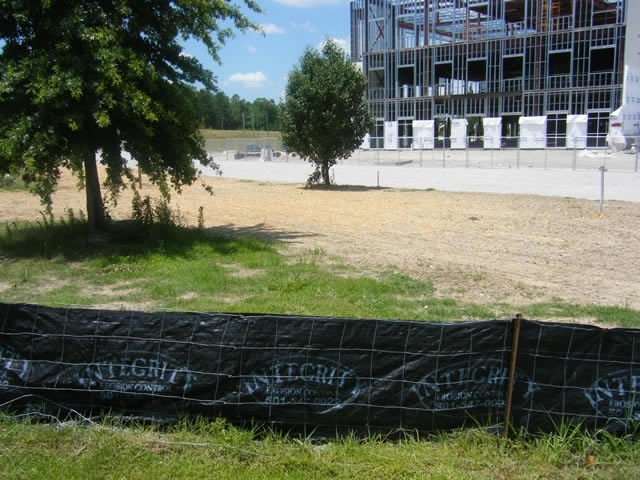 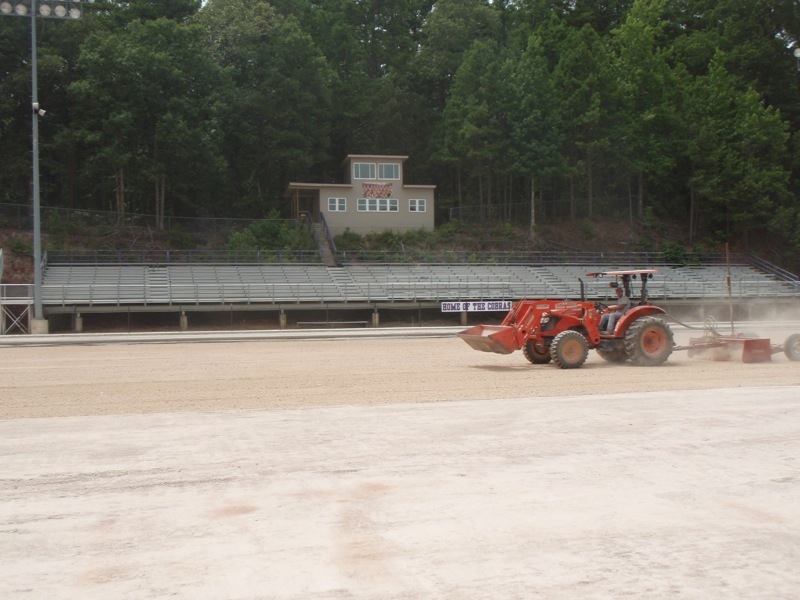 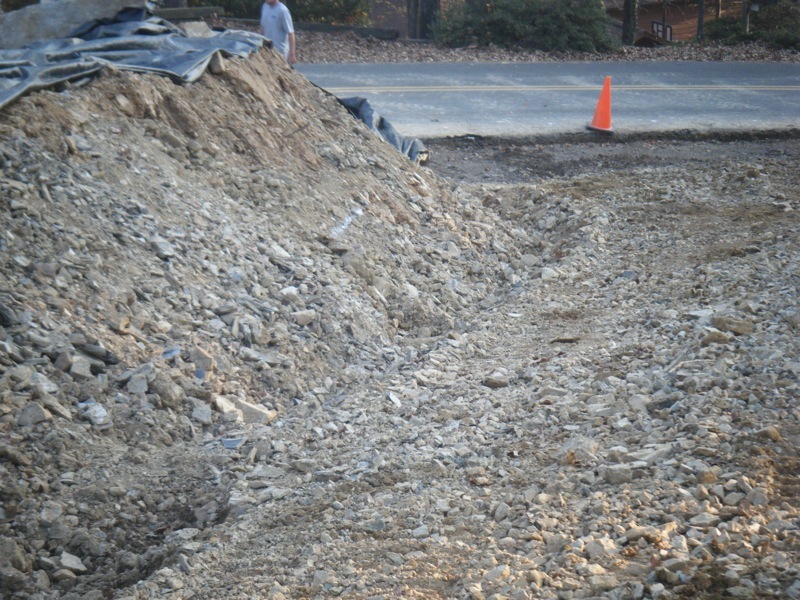 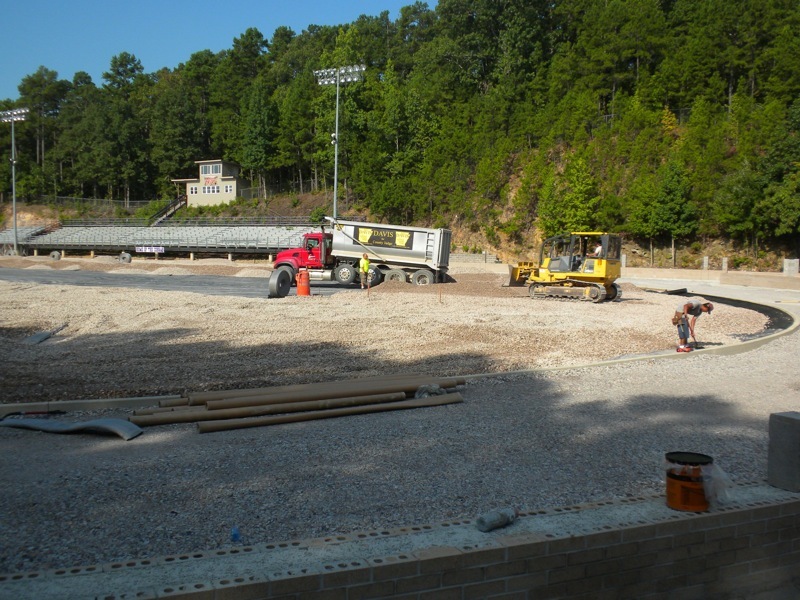 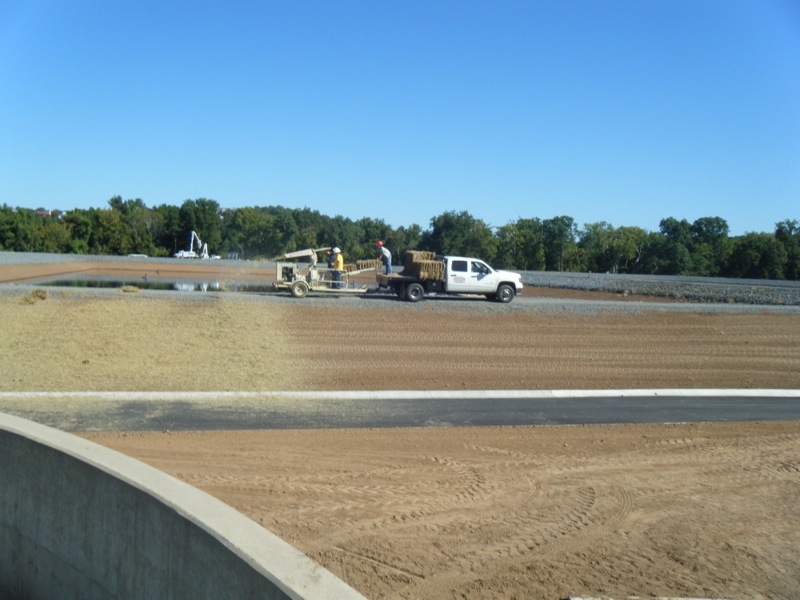 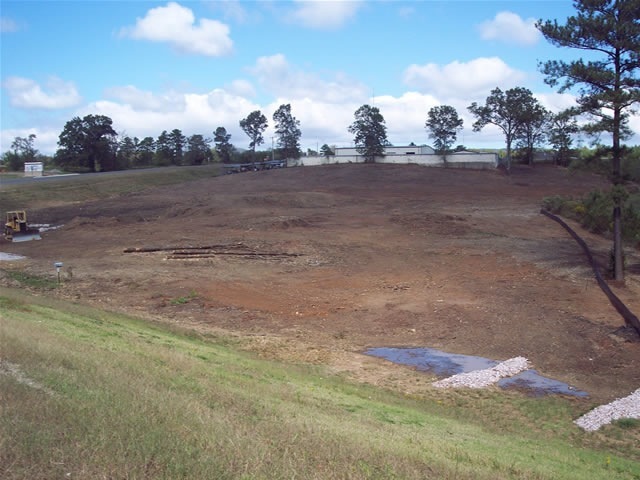 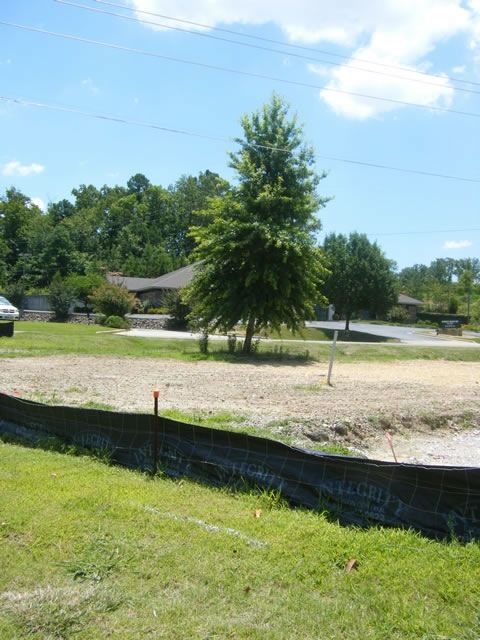 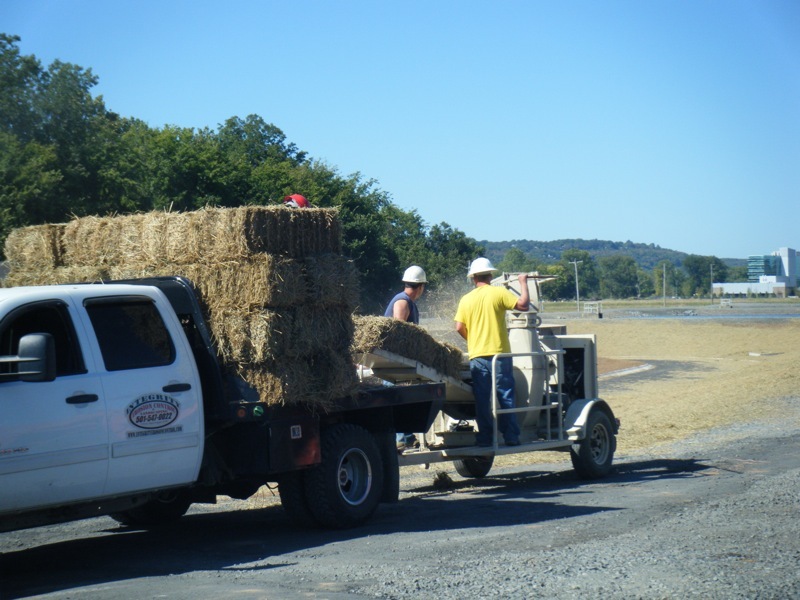 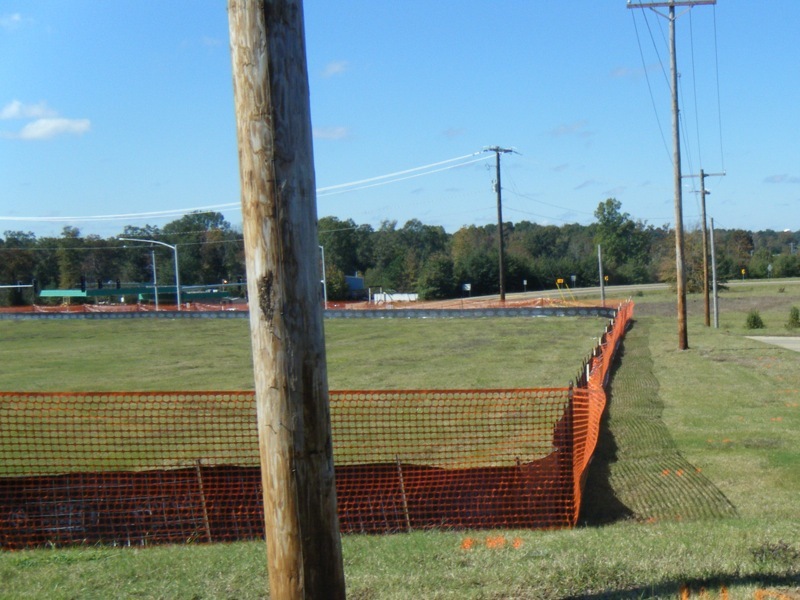 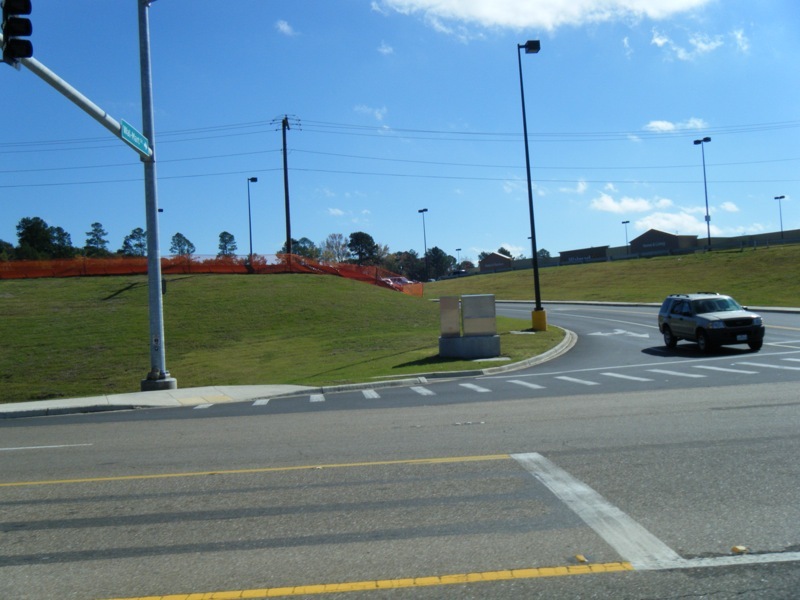 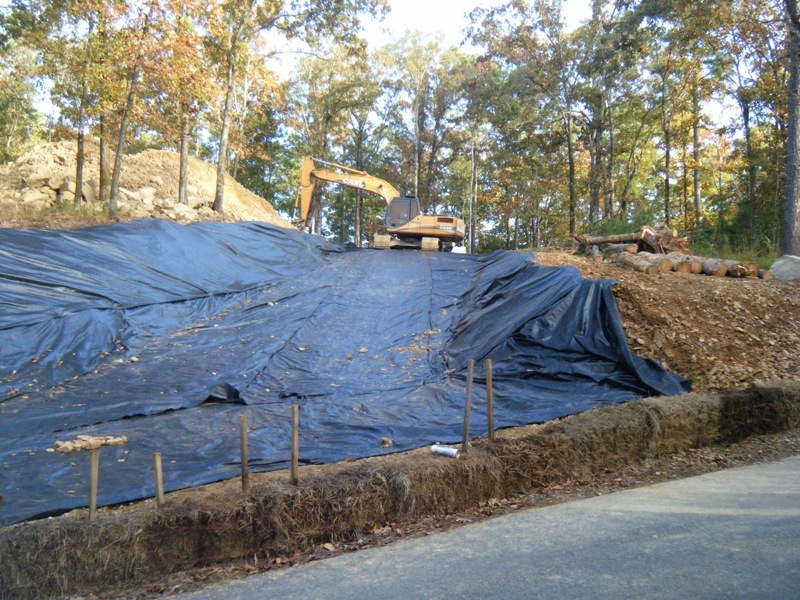 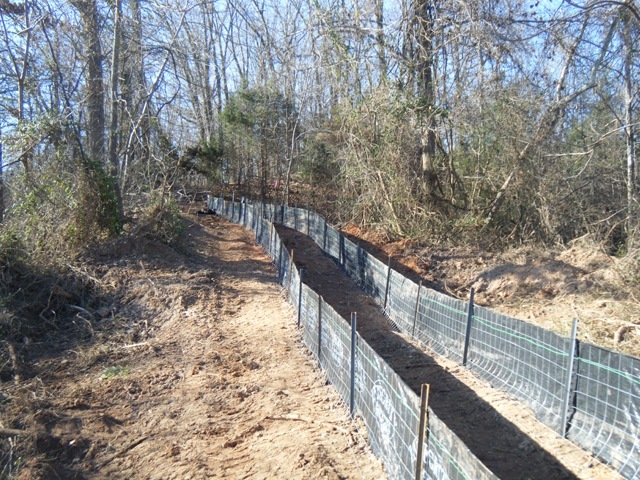 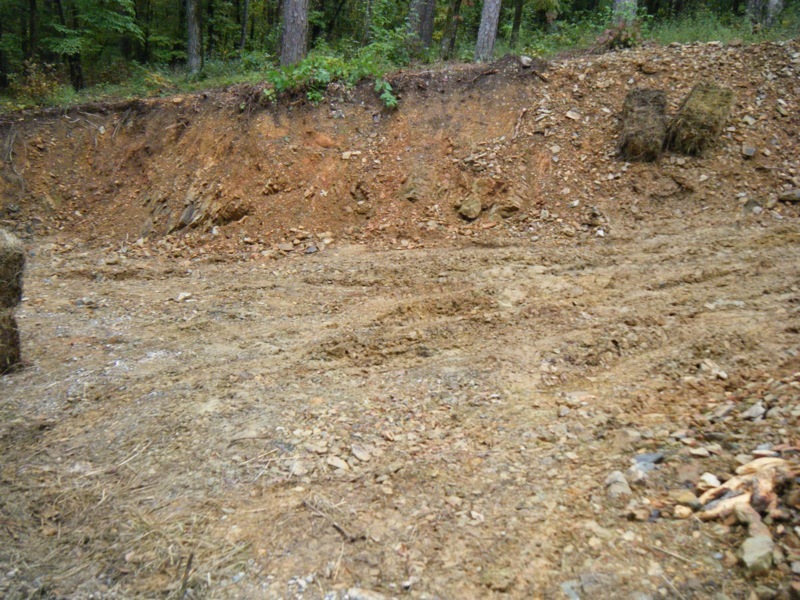 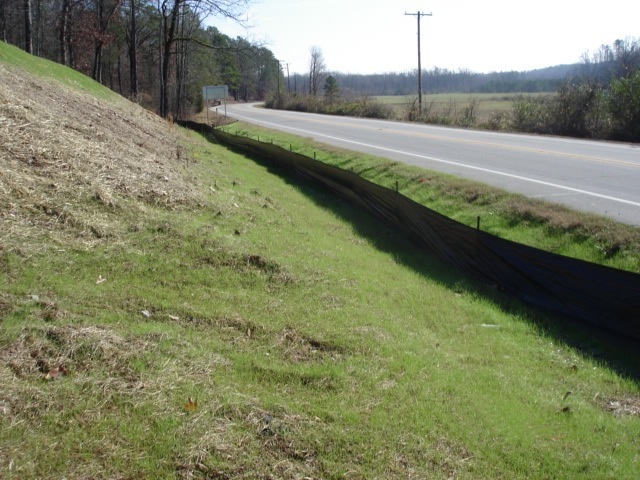 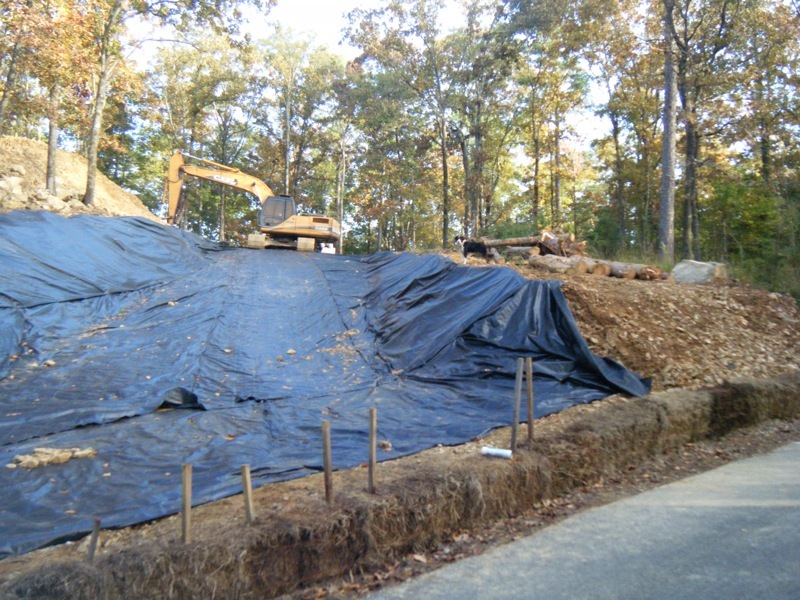 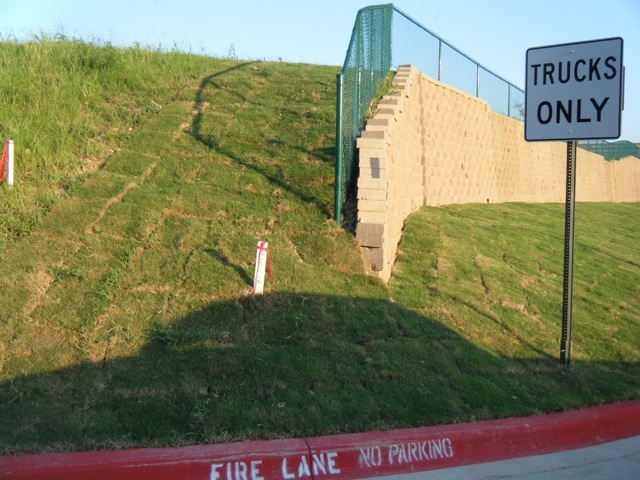 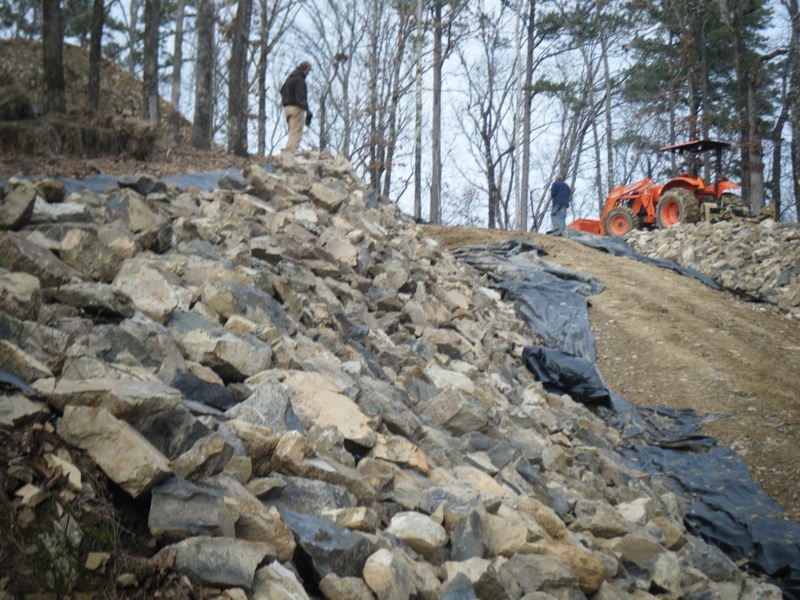 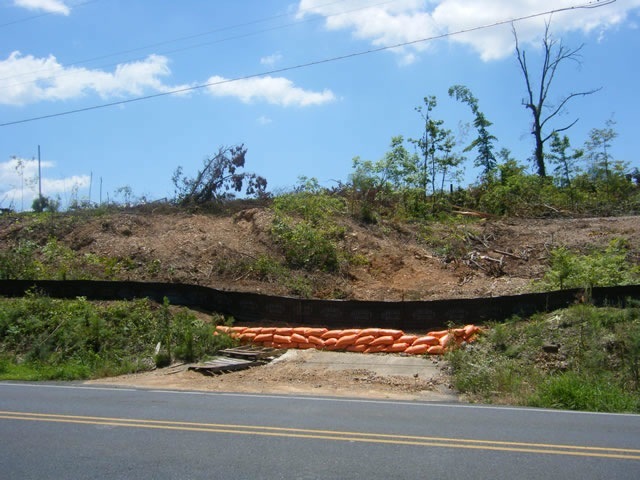 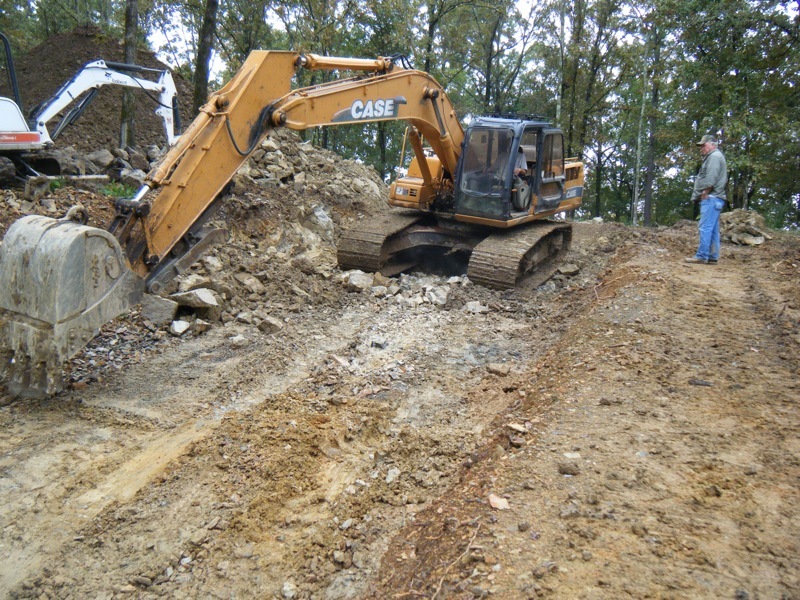 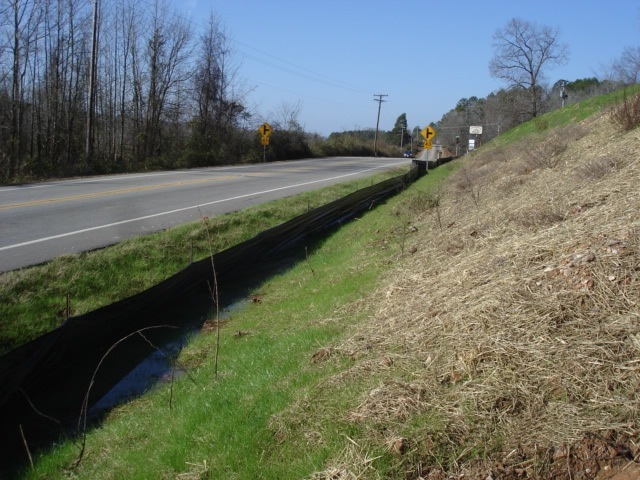 We've included images of our Erosion Control Services, Silt Fences, Stormwater Solutions, Landscaping Services and more. 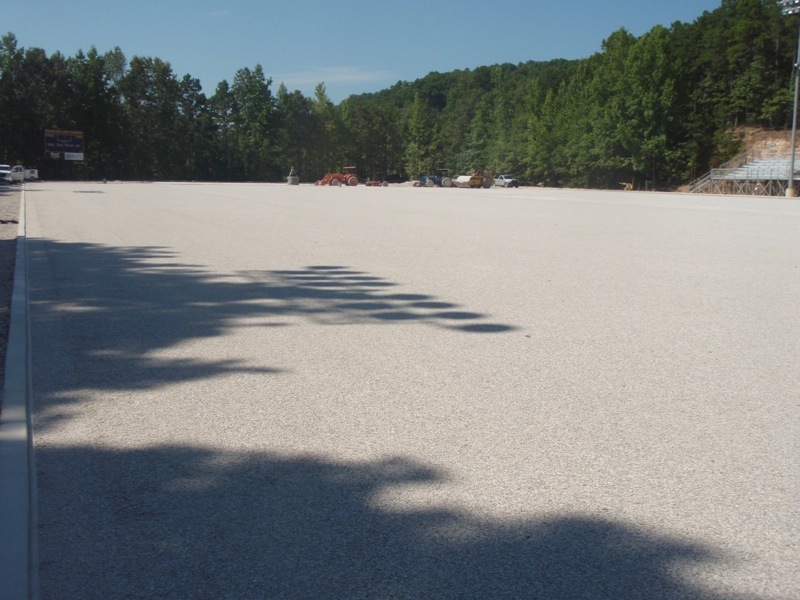 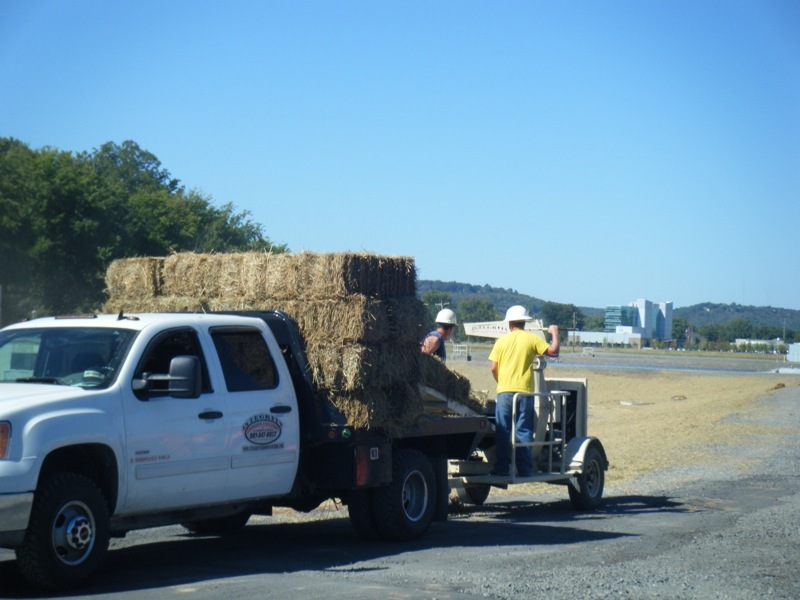 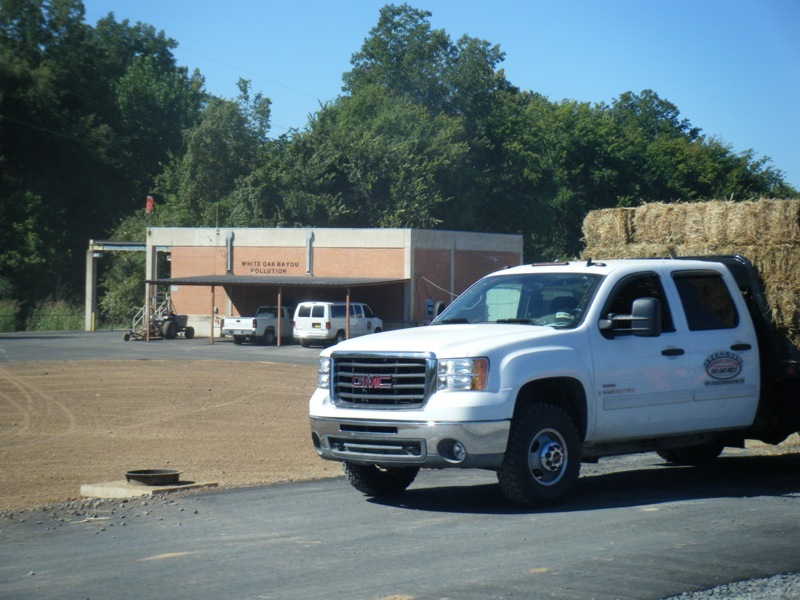 We are located in Hot Springs, Arkansas and offer our services to Hot Springs, Little Rock, Fayetteville, El Dorado, Conway, West Memphis and all surrounding areas. 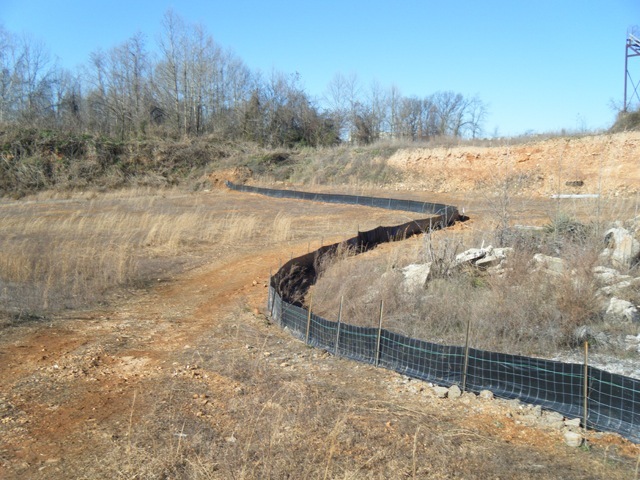 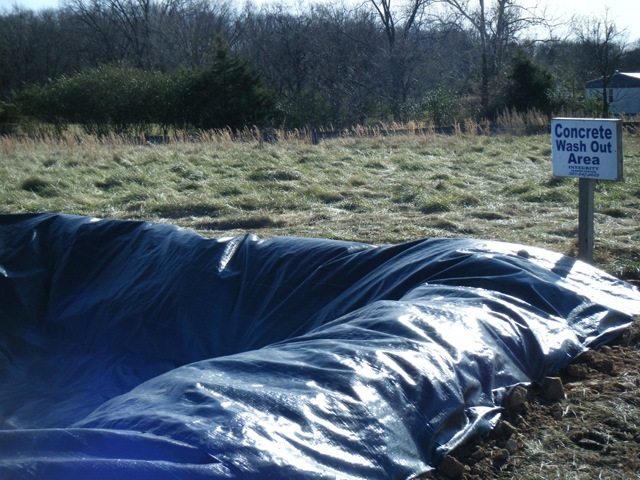 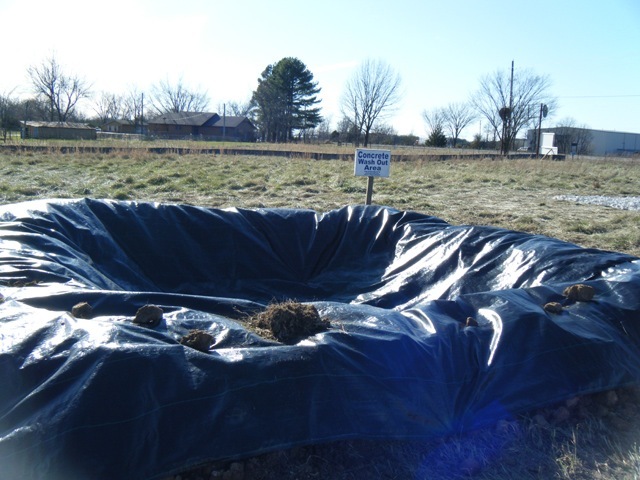 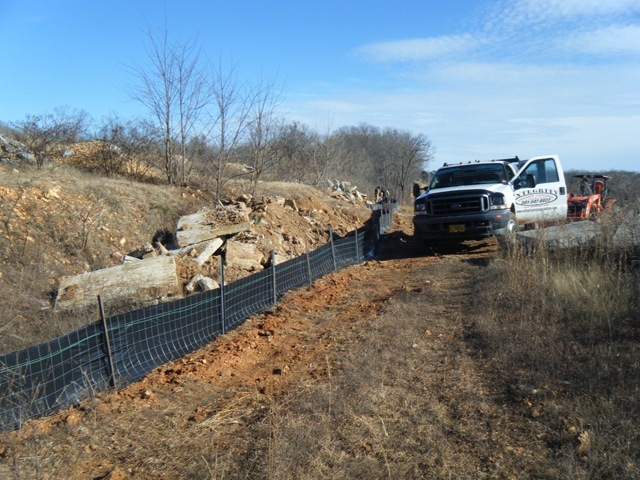 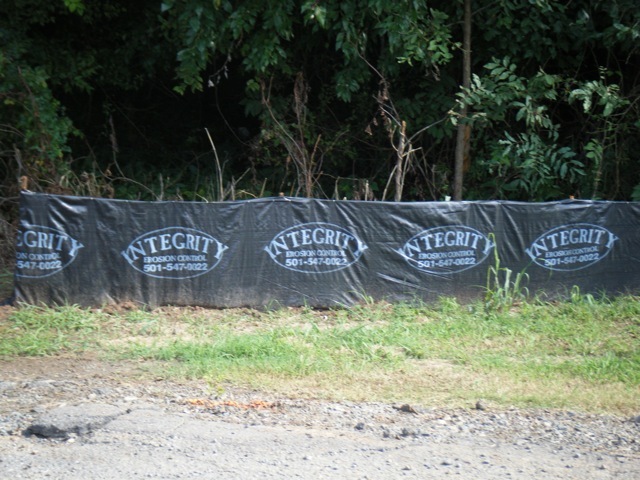 If you are interested in a new Silt Fence or require Erosion & Sediment Control, please Contact Us for an estimate.